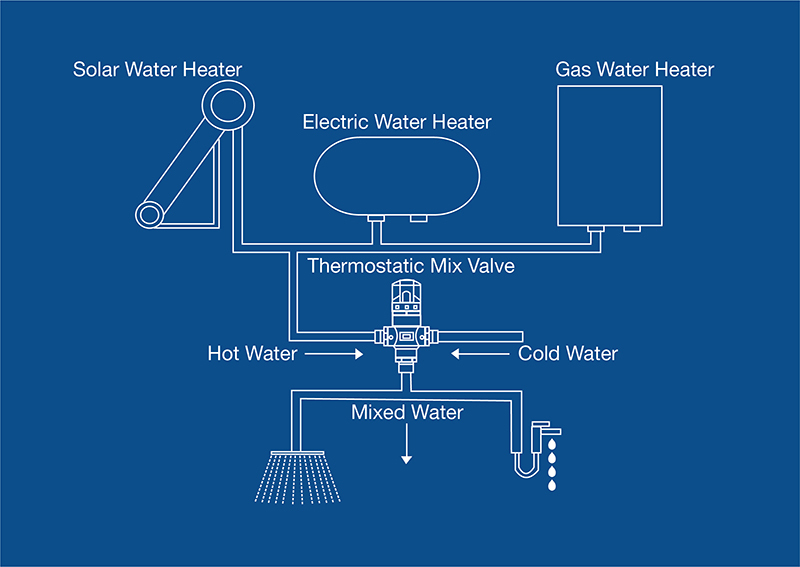 Water heaters are generally set at 55°C. 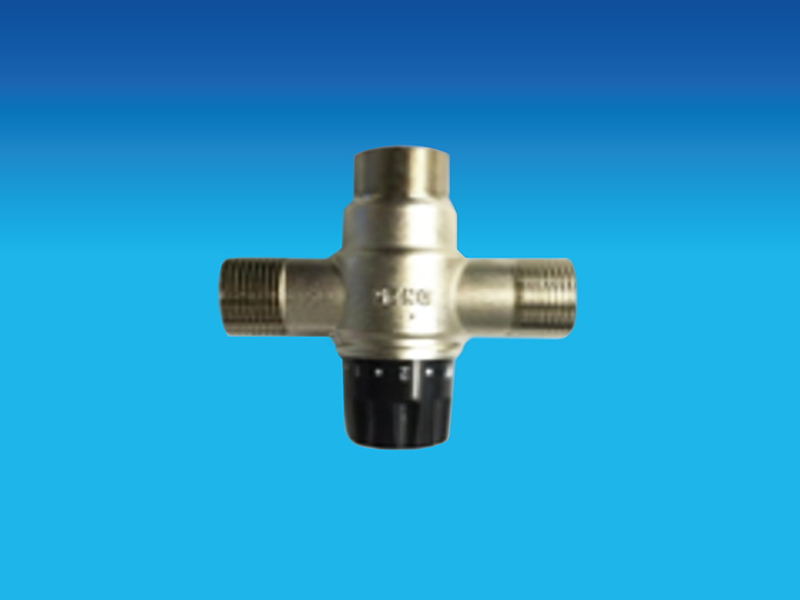 This ensures that harmful bacteria, such as Legionella, in the water supply are destroyed. This calls for special care to ensure that very hot water does not flow out as it may lead to serious thermal shock or scalding injuries. 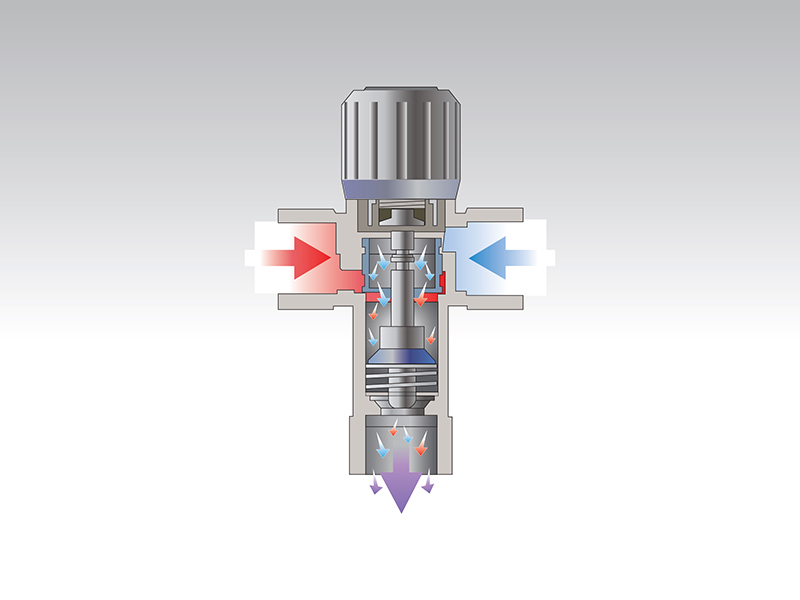 KiTEC Thermostatic Mixing Valve ensures that cold water mixes with the hot water to provide water at the set temperature. 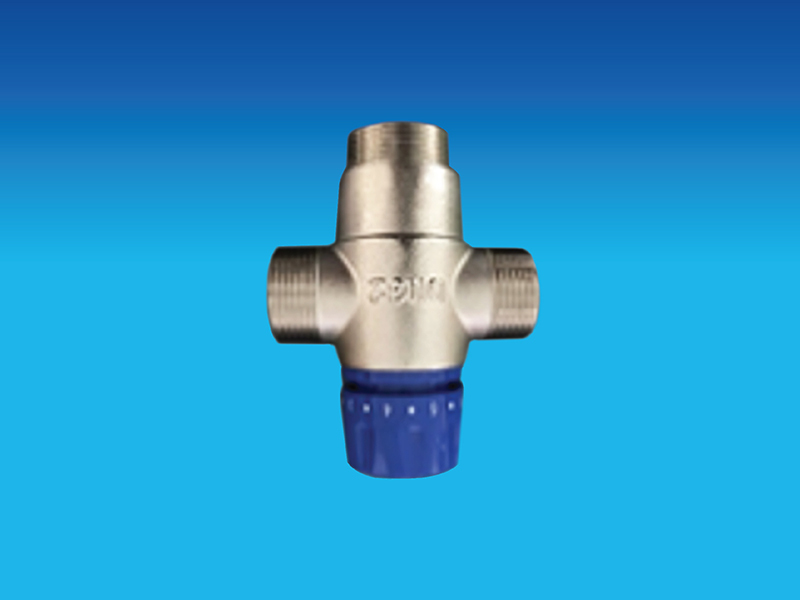 The auto shut-off feature stops the flow of water in the event of a hot or cold supply failure to prevent scalding or thermal shock. 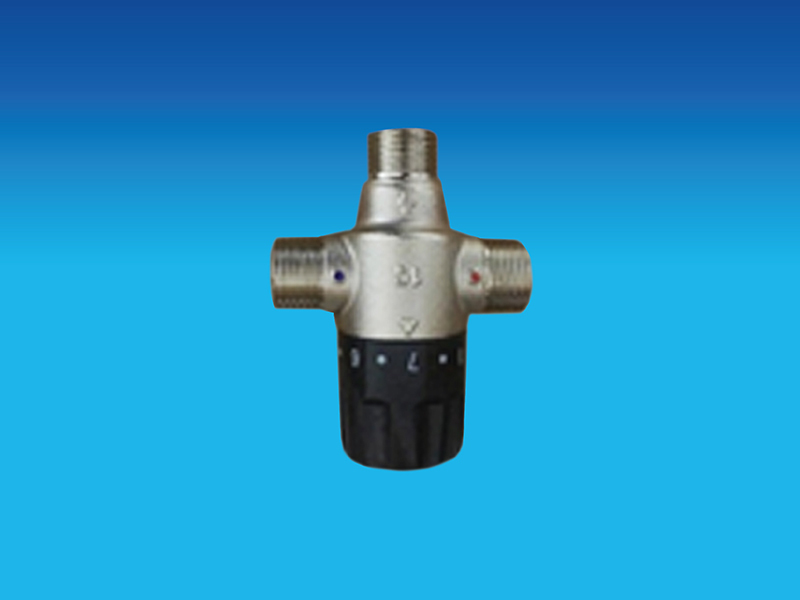 Condition 1: If the cold-water supply fails during the ‑rst 5±0.5 sec: If water flowing from the outlet is less than 200 ml. the temperature will not exceed 49OC. If water flowing from the outlet will be more than 200 ml. the temperature will not exceed 42OC.